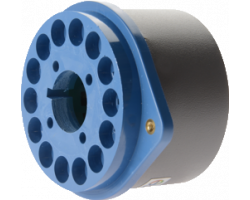 The MCA51CP is a low cost high performance multi-channel analyser (MCA) base designed for gamma ray spectroscopy applications with NaI(Tl) scintillation detectors. The base consists of a high voltage power supply (HVPS) capable of supplying up to 2000 V and a preamplifier. 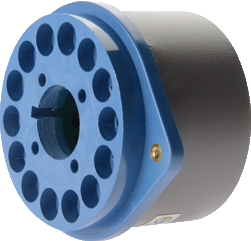 The unit is compatible with standard 14 pin detectors using 10 stage PMTs. MCA51CP is very easy to use and the unit is powered by USB 2.0 or above. The unit uses histogram mode acquisition and data channels are 16 bits.